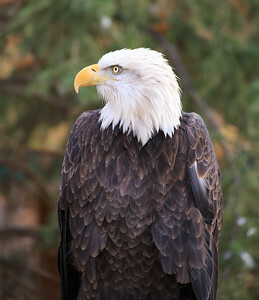 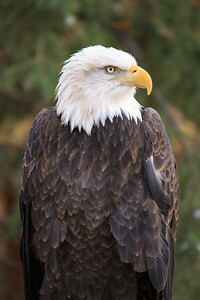 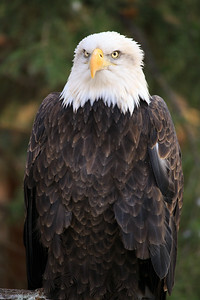 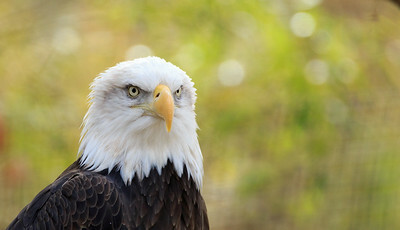 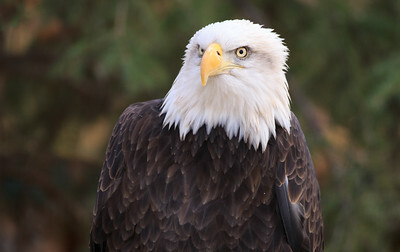 Large Bald Eagle with vivid eyes perched on a tree. 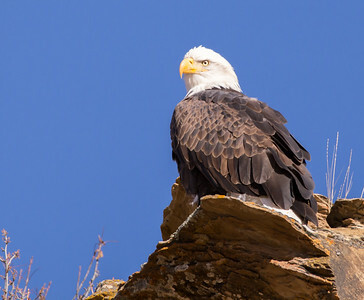 American Bald Eagle sitting on top of rocks. 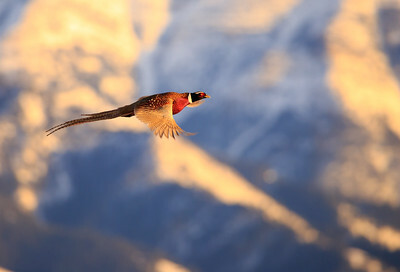 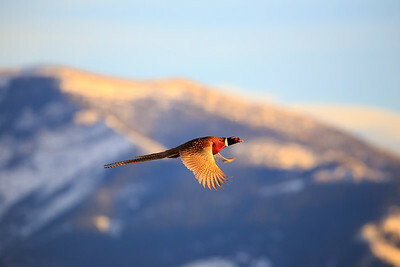 Male pheasant in flight with snow capped mountains in the background. 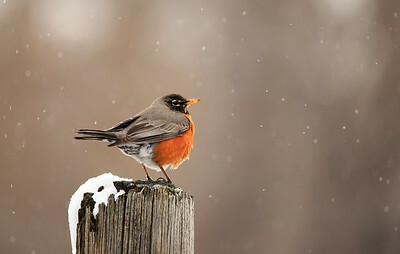 Robin in early springtime standing on fence post watching snow fall. 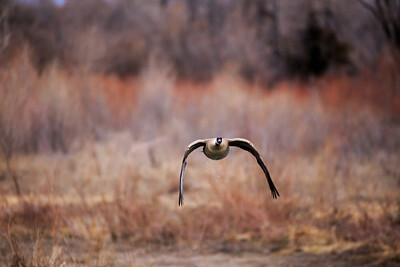 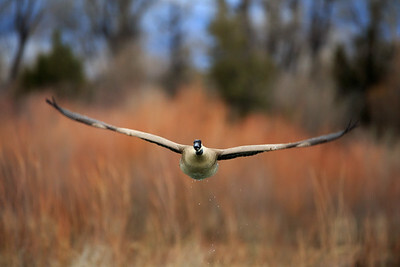 Canadian goose flying towards camera. 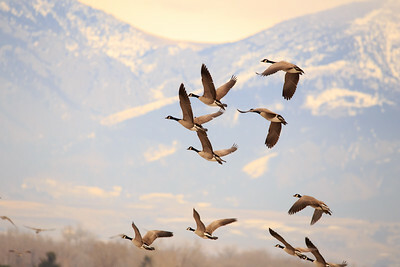 Flock of geese flying with snow-capped mountain in background. 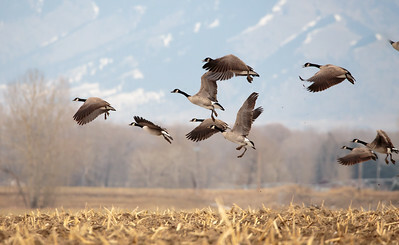 Flock of geese with beautiful landscape in background. 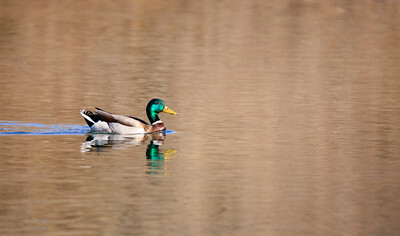 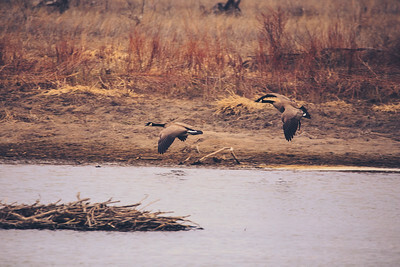 Vintage and retro toned image of two geese over the river. 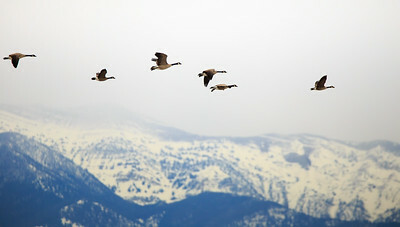 Flock of geese flying above snow-capped mountain range. 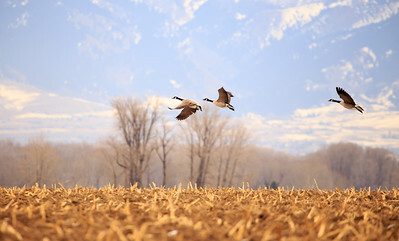 Huge flock of geese with beautiful landscape and snow-capped mountains in background..
Panorama of geese in a large field.